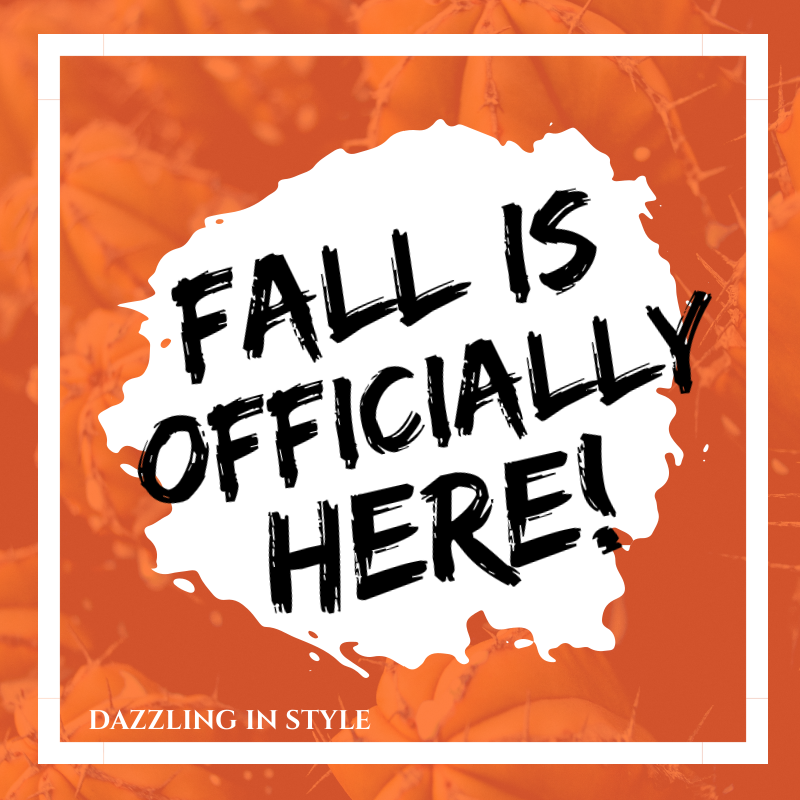 I can’t believe that the summer has passed and Fall is Officially Here! Time sure does fly by so fast in the blink of an eye and before you know it there will be the winter months approaching shortly. I can honestly say that I had an enjoyable summer with my family and friends where we just enjoyed each other’s company. As I grow, I find that the simple things in life are so memorable whether it may be getting ice cream, trying different foods, shopping or just seeing a movie. I love to do things that are relaxing but yet good for your well being. This Fall I plan to try water aerobic and yoga. I hear a lot of good reviews about theses activities especially yoga in which it helps reduce joint pain, improve joint flexibility and function and lower stress and tension to promote better sleep. As we age, we need to try low impact physical activities that will help enhance your health and always before you try an exercise, check with your doctor. Good news for yogis and sleep enthusiasts alike: You can take your practice to bed. And there is good reason to do so. The ancient practice of yoga promotes a bounty of mind and body benefits, including things like strength and flexibility, stress relief and even a sunnier disposition — benefits you’ll take into your day or into sleep, depending on when you do it.